On Saturday 10 June, the World's Fair will open for the first time in the central Asian Republic of Kazakhstan ... and ITER will be there. Over one hundred metres of the French Pavilion in Astana will be dedicated to the international ITER Project. The exhibit is designed so that visitors can browse and learn at their own pace. The World's Fair has a long tradition of drawing attention to breakthrough innovative technologies. It was first held at Hyde Park in London in 1851, where a spectacular iron-and-glass construction—the Crystal Palace—captured public attention. World's Fairs were also the first public stage for Alexander Graham Bell's telephone (Philadelphia, US: 1876); the diesel engine (Paris, France: 1900), IMAX cinema (Osaka, Japan: 1970), and the first touch screen (Knoxville, Tennessee, US: 1982), to name only a few of the many great inventions that premiered at these popular international gatherings. With a focus on "Future Energy," this year's Fair—EXPO 2017 in Astana, Kazakhstan—was a perfect fit for the ITER Project. 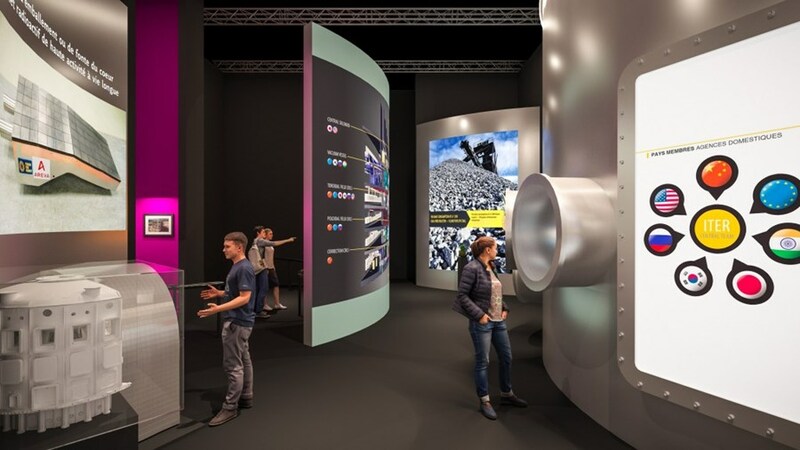 In keeping with France's role as Host to the project, the ITER Organization was invited to participate as an international presence within the French Pavilion. Over 100 square metres will be allocated to showcasing this unique multinational quest for a clean, safe and virtually unlimited source of energy for humankind. 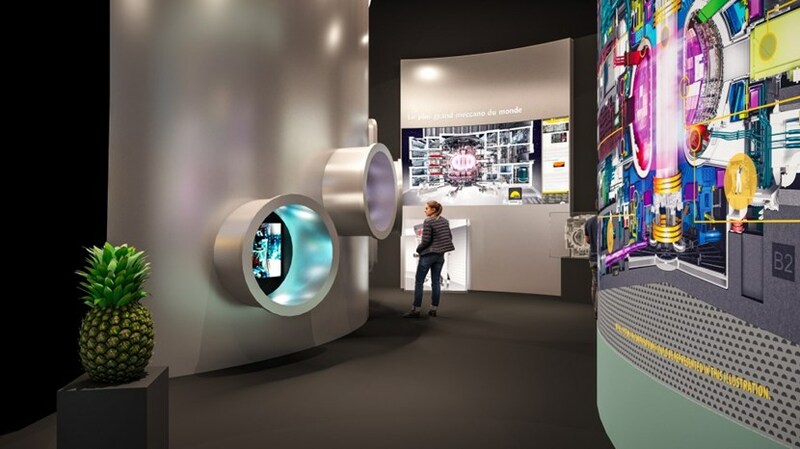 The ITER Organization has designed a unique exhibition to present the science and technology of fusion, the international collaboration behind the project, and finally the construction status of the world's largest and most complex undertaking in the history of science. Part of the ITER cryostat is reproduced at full scale in Astana, with openings that show different aspects of the ITER story on large-screen video. * On 19-20 June, the World Scientific and Engineering Congress (WSEC) will be looking at "Sources and technologies of future energy"
* On 24-25 July, the European Union will be hosting EU Energy Days on the theme of "General access to sustainable energy"
EXPO 2017 will be open from 10 June through 10 September 2017. For more information on EXPO 2017, please click here.